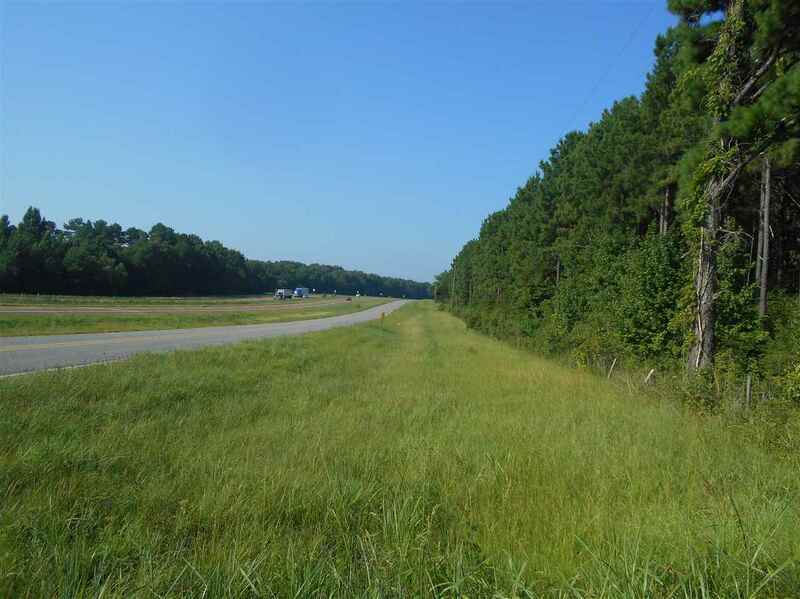 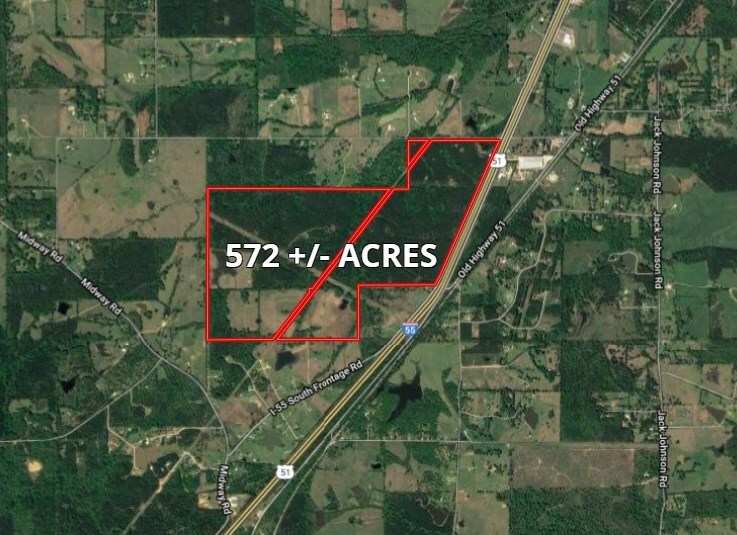 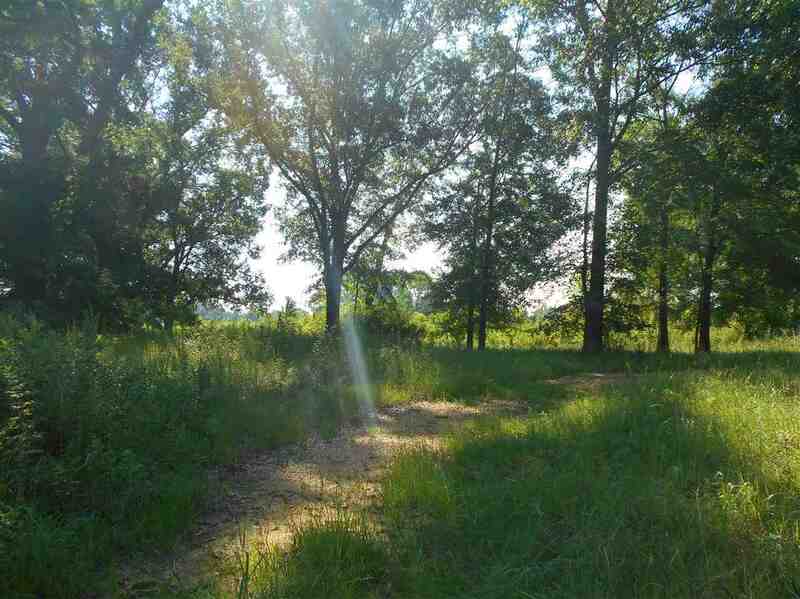 Have you been searching for that large site with Interstate 55 Frontage, or a great recreational tract close to the Jackson Metro area? 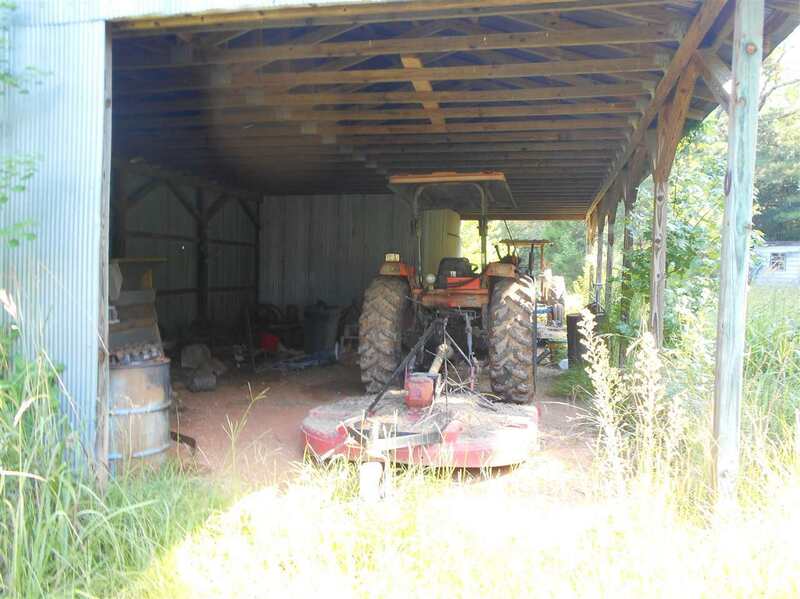 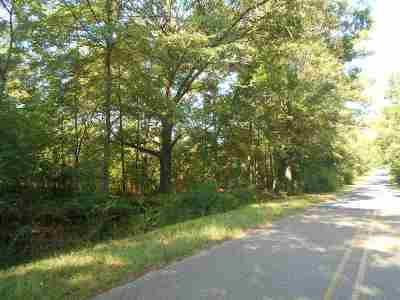 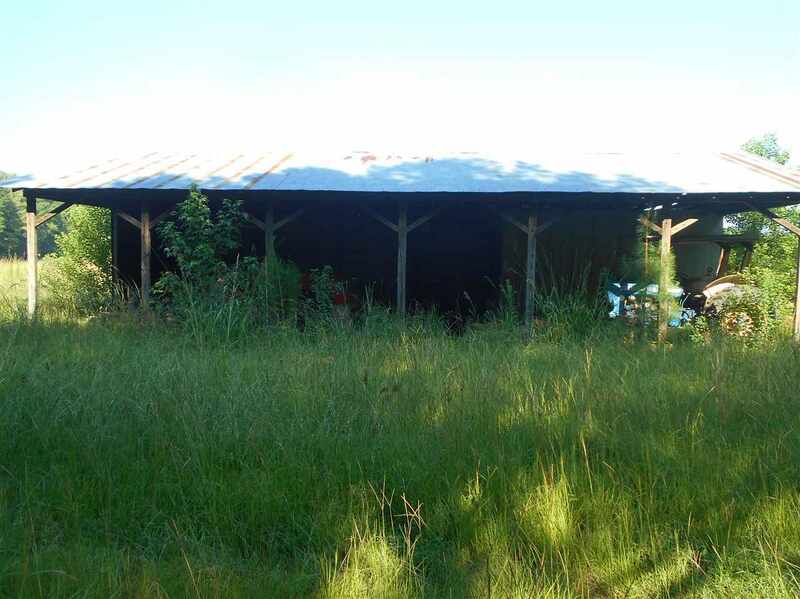 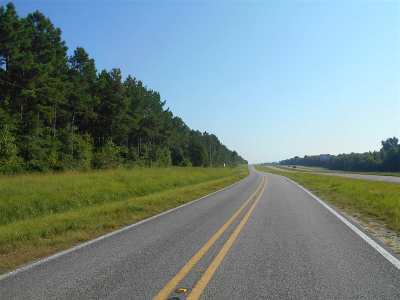 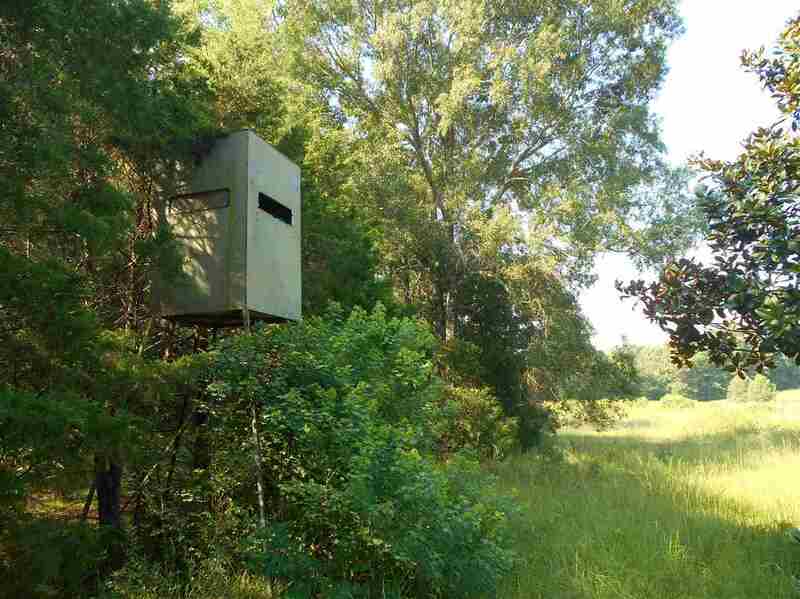 This Hinds County tract should meet both needs! 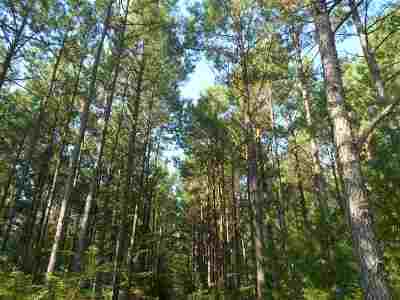 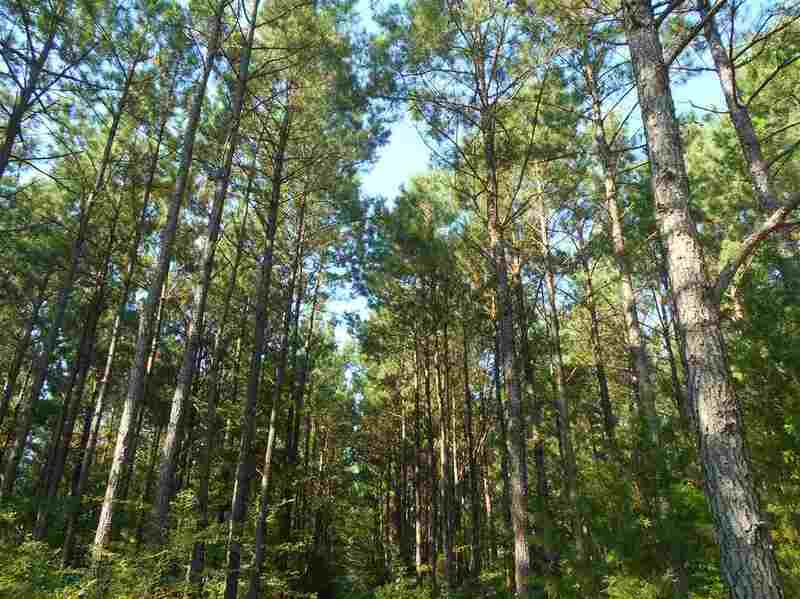 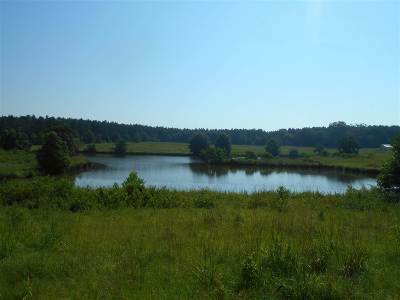 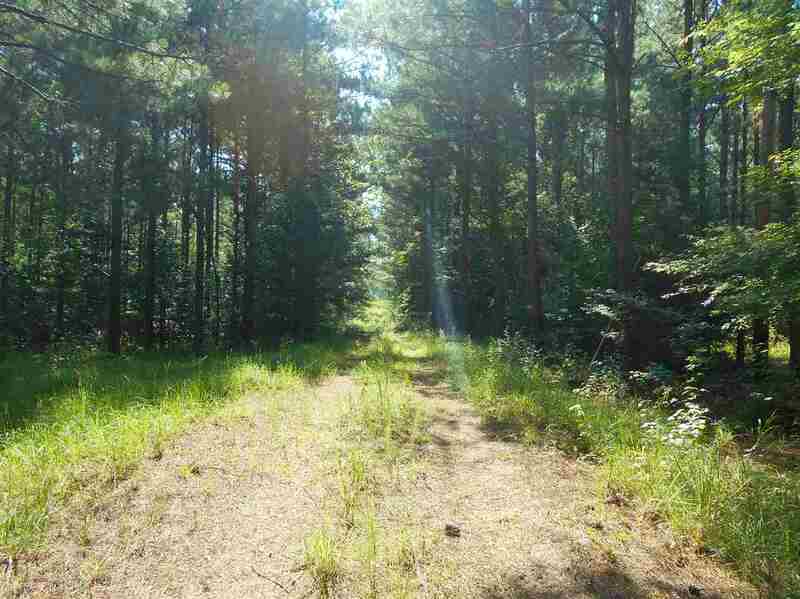 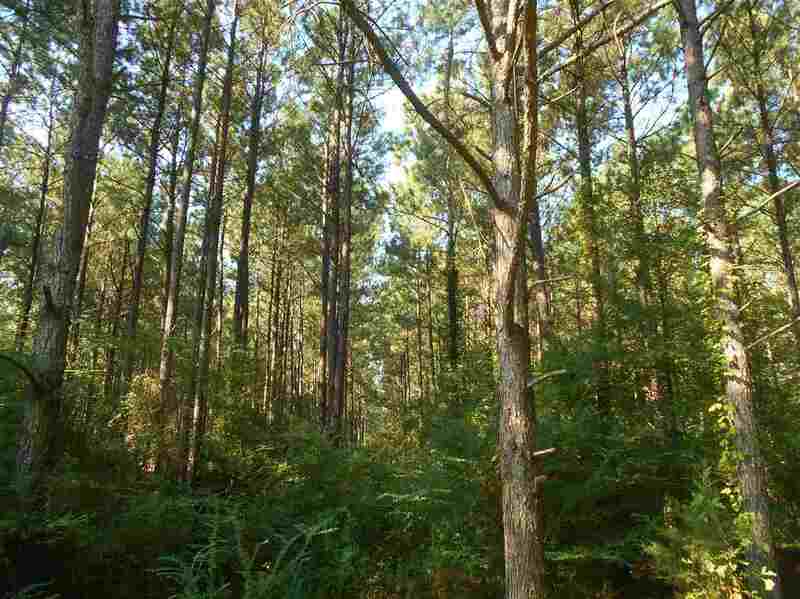 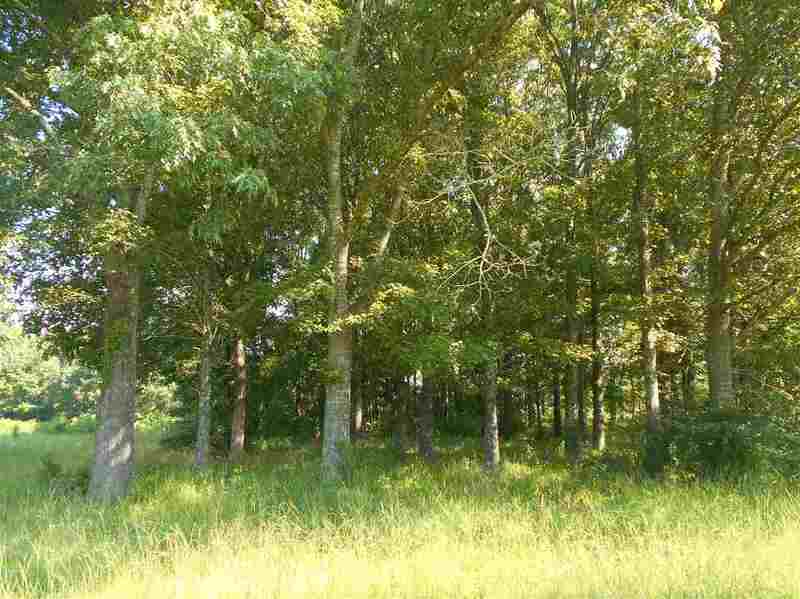 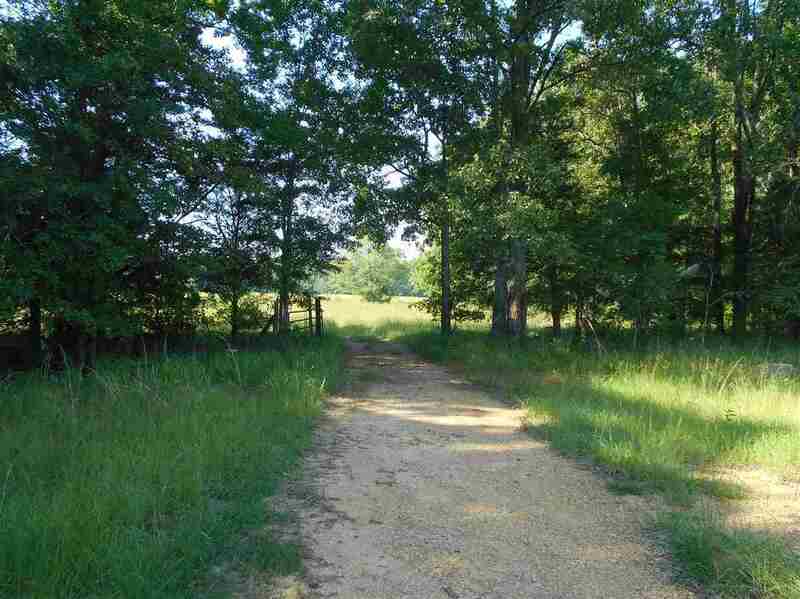 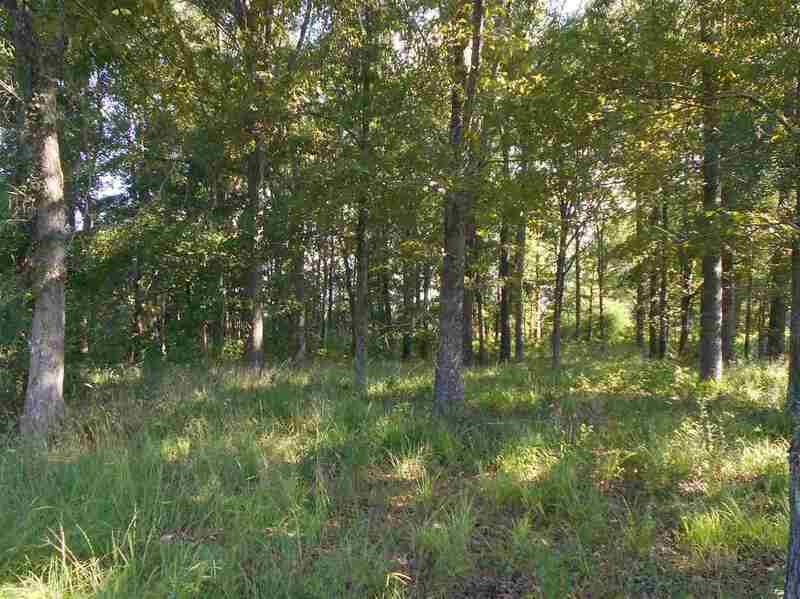 The property features approximately 396 acres of 25 year old planted pine (2nd thinning starting soon), 60 acres in 14 year old planted pine, 90 acres in open pasture, 27 acres in powerline and pipeline right of way, and the remainder in scattered hardwoods and roads. 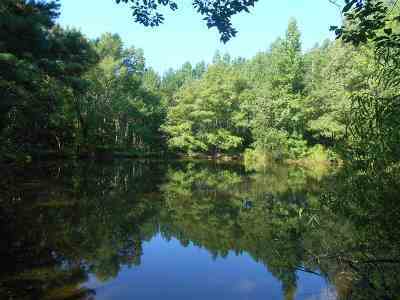 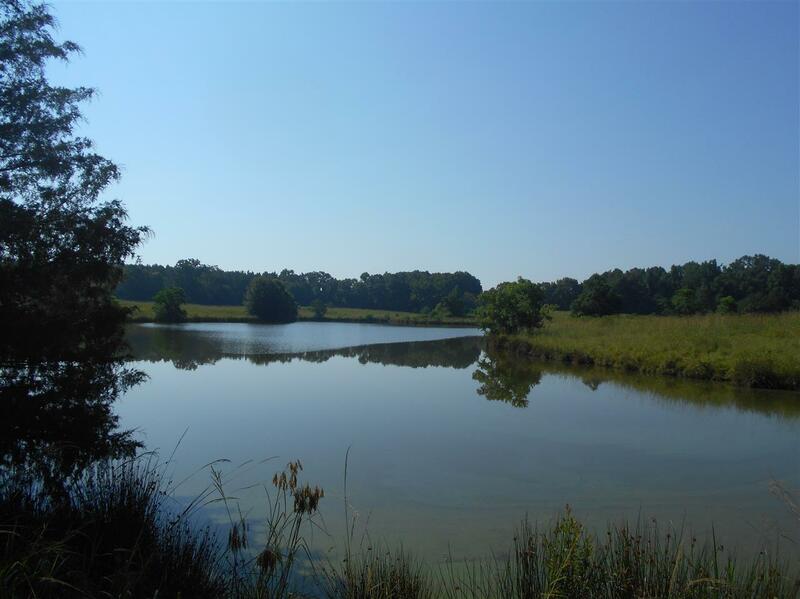 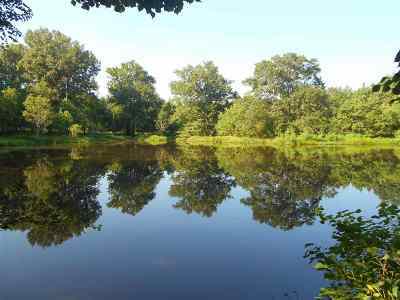 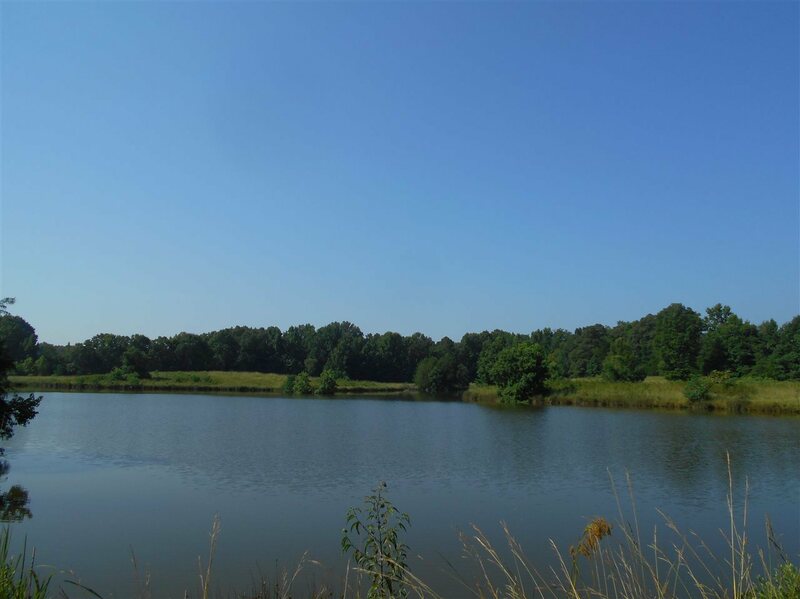 The 6 Â± acre stocked lake contains both bass and bream, and is secluded in the back on the far west side providing a scenic area for a cabin or lodge. Two smaller ponds are also located on the property. 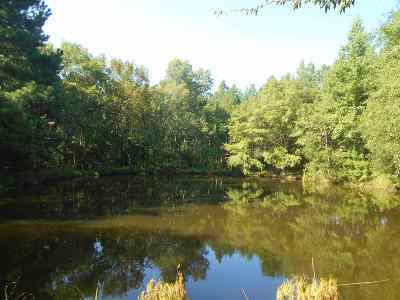 Power is available at the lake and water is available along the road frontage. The road frontage includes nearly 4,200 feet along the south bound frontage road and 2,400 feet along Volley Campbell Road, making the development possibilities nearly endless. 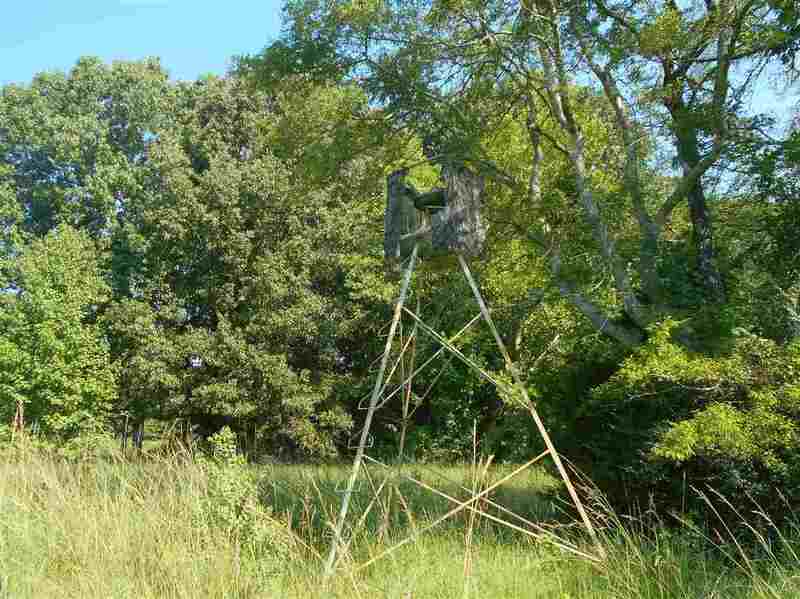 The entire tract is Zoned Agriculture and there is a CRP Contract in place paying $10,500 annually through October 2025. 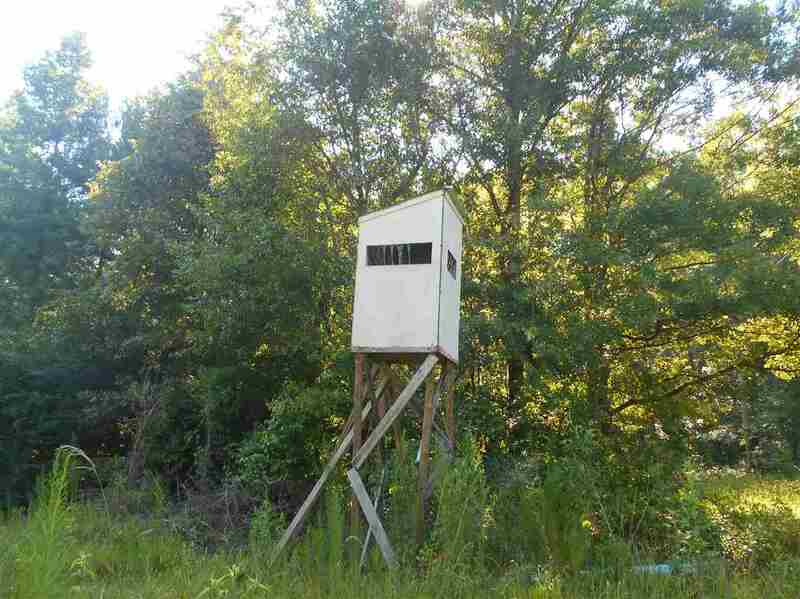 This would make a great recreational timber investment with future development in mind.